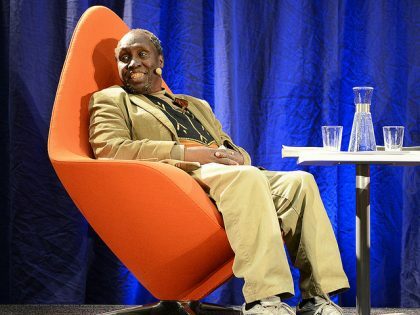 Mukoma Wa Ngugi is Associate Professor of English at Cornell University and co-founder of the Mabati-Cornell Kiswahili Prize for African Literature. 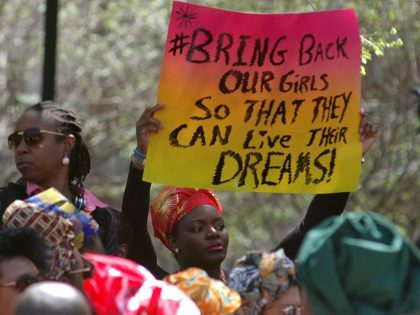 Everyone but the Chibok girls--subjects of #BringBackOurGirls--and their families in Nigeria have moved on, but history does not march on for the victims. 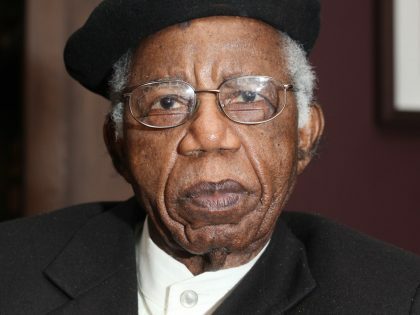 To my ear Achebe’s voice is always measured even at its most defiant.